For the longest time, my parents, siblings, wife, and I had a group conversation in iMessage, which helped bridge the hundreds of kilometers between us. It was great. We could arrange times for video calls, share 20 pictures of a random event, brag about how one's weather was better than the other's, and other similarly family-like things that are normal to talk about. It was great because it was a simple process to set up, a platform we were already using, and was decently secure for those of us who care about that sort of thing. But then my sister went and got a Samsung phone. People break websites so easily. A very large portion of websites, especially for small businesses and organizations, are managed by people who don't have much experience with the technology or industry standards. Thanks to modern systems like Squarespace, it’s very easy to produce something that’s good enough for most people’s standards, but that also creates the possibility of breaking things. If you can't hire a professional to build or maintain your website in a way that keeps it top-notch and better than your competition, here are some of the things to watch out for while working on your web presence. 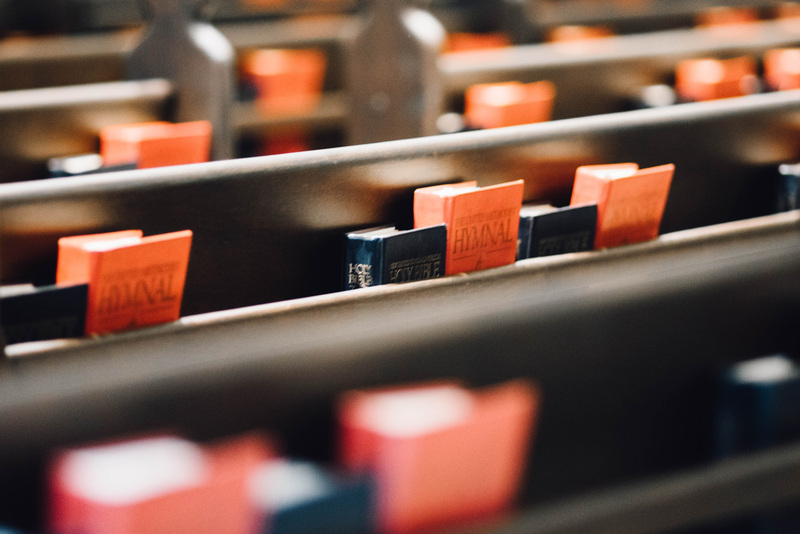 I’ve built a lot of websites for Christian churches of varying denominations, and I’ve noticed several trends when it comes to things that are commonly forgotten by the staff people maintaining the site. Here’s why you shouldn’t buy a smart TV even if you don't care at all about the privacy worries. Email isn't based on a central system. If Facebook was to go down, or get hacked, no one using Facebook's messages as their main way to communicate could talk. Sure, Microsoft and Google (combined) run more than half of the active individual accounts (citation needed), but they don't have to be functional for one person to send a message to another.